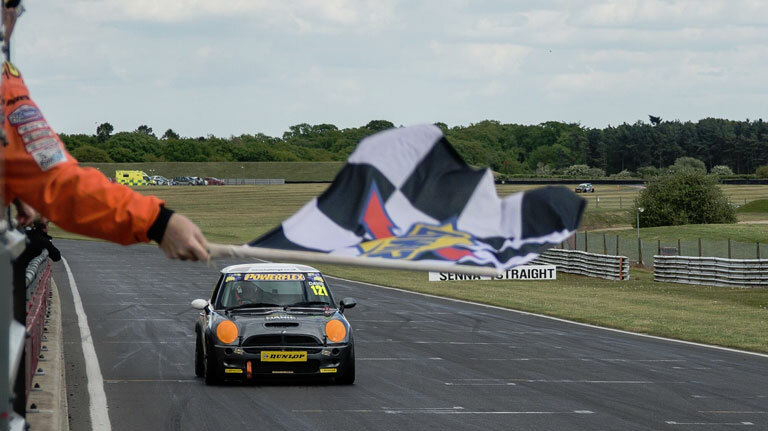 Jono starting racing in the MINI CHALLENGE in 2016 with an R53 prepared by AReeve Motorsport. 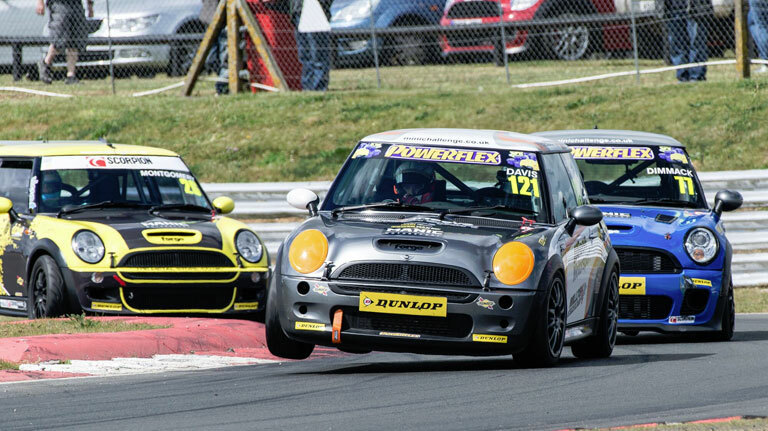 Doing a full season to get a taster of racing MINIs, and producing some good results. 2016 saw the development of their R53 S Powertrain and suspension to be more competitive with the R56 in addition to a total engine strip down and re-build. The R53, being an easier car to work with fewer sensors and simpler electronics. The R53 JCW is a better handling car, it has a simpler suspension set up with Brembo brakes as standard. Though Vmax brakes may be better! The addition of Poly Bushes tightens the handling up even more. “My parents both owned R53’s at the same time when I was 9, so as part of my car loving childhood I’ve always admired the MINI brand and appreciated the fun element of the classic mini that these cars have managed to maintain. Why is the MINI CHALLENGE fun? The R53 JCW makes a great base car to build on. The donor cars are relatively affordable at £4,000 for a nice car road car. (EBAY Motors). Even less, about £1,000 for a standard R53. Any of the Teams can upgrade the Donor car to a race R53. The R53 is easy to work on with lots of experienced teams to help you on the way. 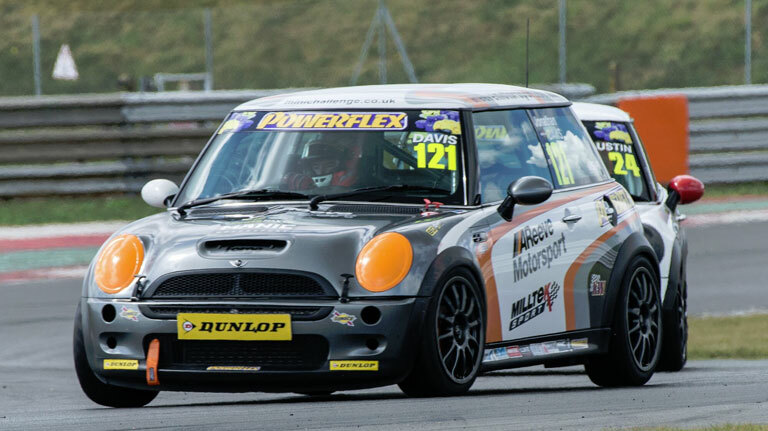 The MINI CHALLENGE gives you a competitive affordable race series. A great bunch of teams in what is probably the friendliest paddock in the UK. All cars are dyno checked to ensure fairness and equality at 180bhp per tonne. The R53 is a winning car, they can take on and beat the R56 as has been shown this season. 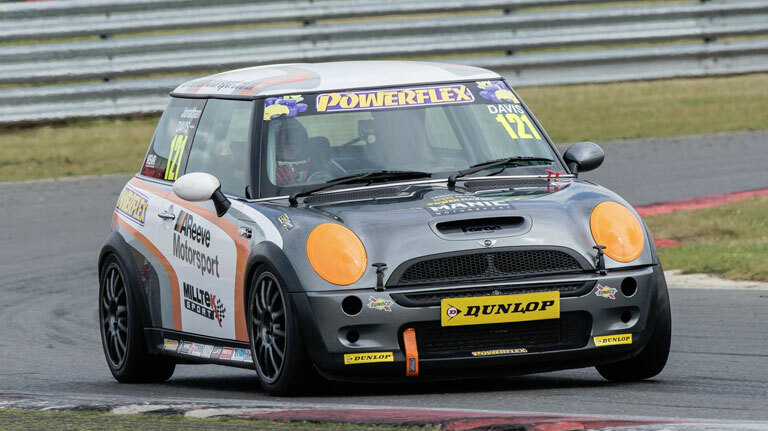 The MINI CHALLENGE is very active with Social Media Coverage, Professional Photography and TV Coverage.